The second season of the web series, starring Shweta Tripathi, is being streamed on Amazon Prime Video. 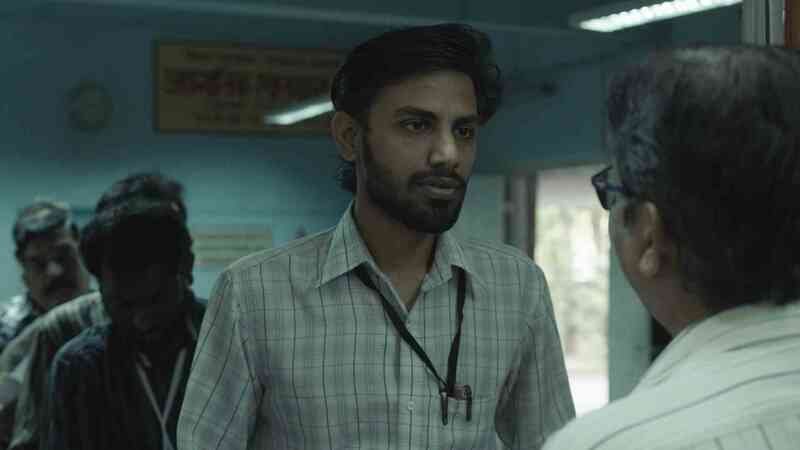 Season two of Biswa Kalyan Rath’s web series Laakhon Mein Ek moves from examining elite entrance examination institutes to the state of healthcare in rural India. 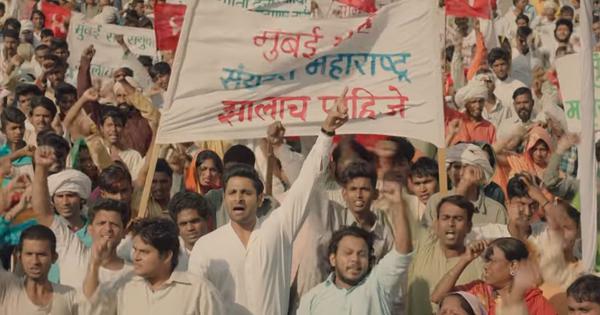 Released on Amazon Prime Video on April 12, the new season follows zealous doctor Shreya Pathare (Shweta Tripathi) trying to conduct a cataract camp in the fictional village of Sitlapur in Maharashtra. Shreya’s righteousness clashes with institutionalised corruption, lethargy of the government and ignorance among the villagers. Abhishek Sengupta has returned to direct the second season. The supporting cast includes Yashwant Wasnik, Chandrashekhar Dutta, Ketki Narayana, Pravina Deshpande, Arun Nalavade, Ramakant Dayama and Aryan. Rath plays a supporting character too. Laakhon Mein Ek season two. The first season’s protagonist, Aakash Gupta (Ritvik Sahore), was a creatively inclined student struggling to fit in with the rigidity of an educational institute churning out geniuses on an assembly line. The new season banked heavily on research, Rath said, adding that his job was to maintain the theme and tone even though the storyline changed. Rath’s co-writers are Abhishek Sengupta and lyricist Hussain Haidry. To help the trio get their female protagonist right, screenwriter Anuraadha Tewari (Fashion, Heroine) served as a script consultant. Biswa Kalyan Rath in Laakhon Mein Ek season two. Courtesy Amazon Prime Video. Rath, who started off as a standup comedian, is one of the few from the field to have made it as a writer of web series. “My storytelling inspiration would be writers rather than comedians,” Rath said. “I love George RR Martin and Stephen King. Mike Birbiglia and John Mullaney are great comedian storytellers also.” And what about another standup special? “As soon as I am done writing it,” Rath promised. English and Reproduction by Biswa Kalyan Rath.